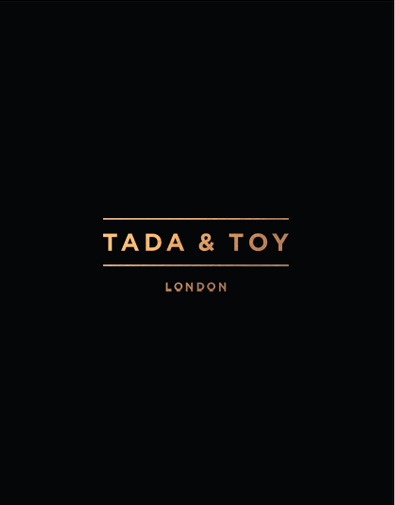 Tada & Toy is a brand that I have discovered at the Scoop International Fashion Show. What immediately drawn me to their brand is their uniqueness and innovation. 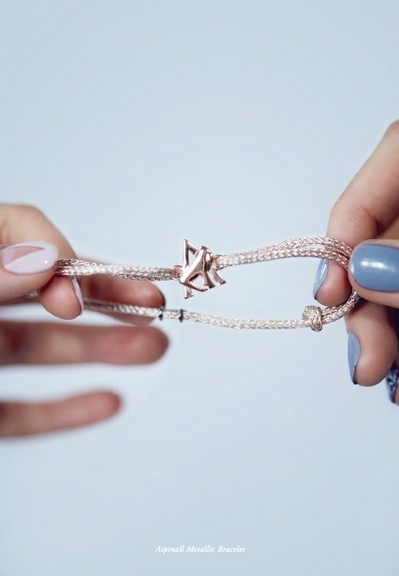 Tada & Toy is a fresh new luxury Fashion Brand making delicate, high quality jewellery. 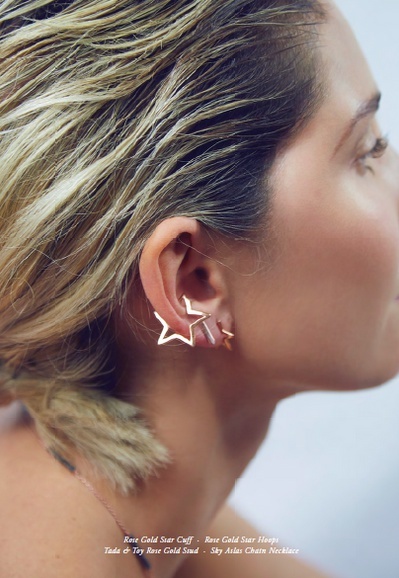 The brand has been founded by two london young london-based Designers Tansy Aspinall and Victoria Van Holthe.Tada & Toy also supports the work of the Aspinall foundation, which is an internationally renowned Animal conservtion charity working to save species from extinction. great selection honey!!!! cool post. Definitely going to look into there, they seem promising! Great post girl. Oh they do look really luxurious. I love the earrings. Thanks for sharing this.